Bacteria are defined as a group of single-celled microorganisms a few micrometers in size that come in a variety of shapes (spheres, rods, spirals). Bacteria do not possess a nucleus nor do they have membrane-bound organelles such as mitochondria or chloroplasts that are present in the cells of eukaryotes. Bacteria are responsible for many diseases and ailments in plants, animals, and humans. However, some bacteria are good for us since they are integral players in activities such as the production foods (yogurt and cheeses), water treatment (sewage), and the production of medicines and biological compounds (biotechnology). In addition, many bacteria can help to boost our health such as lactic acid bacteria (probiotics). 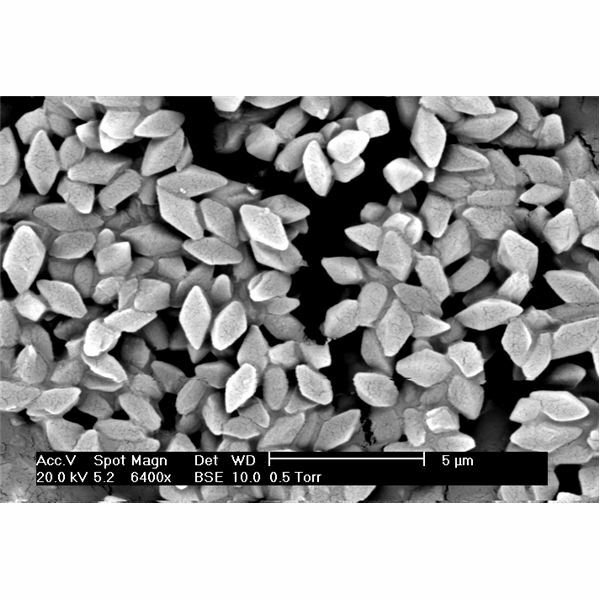 These two bacteria are used today for the production of different types of yogurt. Yogurt is a common food throughout the world – rich in protein, minerals (calcium) and vitamins (vitamin B6, riboflavin, and vitamin B12). Yogurt production is simple and they can be made at home, but you need the aid of these two bacteria: Lactobacillus delbrueckii subsp. bulgaricus and Streptococcus salivarius subsp. Thermophilus. The World Health Organization defines probiotics as "live micro-organisms which, when administered in adequate amounts, confer a health benefit". Lactic acid bacteria function within the human body as probiotics, and are associated with many health benefits. For example, many studies indicate that lactic acid bacteria can inhibit the growth of the Helicobacter pylori, a pathogen responsible for type B gastritis, peptic ulcers and gastric cancer. Also, there is strong evidence of the beneficial effect of Lactobacillus rhamnosus GG and Bifidobacterium lactis BB-12 for the prevention and treatment of diarrhea in children. Potential benefits of lactic acid bacteria and probiotics in general include: prevention of colon cancer, lowering cholesterol and blood pressure, improve irritable bowel syndrome, managing urogenital problems, and reducing inflammation. E. coli for Medicine Production? Bacterial cells can be used for the production of drugs that aid in the treatment and cure of many illnesses. For example, genetically modified microorganisms (many of which are bacteria, such as E. coli) are being used for the production of drugs such as synthetic insulin or antibiotics. Bacillus thuringiensis is a soil bacterium that has insecticidal qualities. By using this bacterium, farmers can reduce their dependence on herbicides and pesticides. Water treatment has become increasingly complex with many steps to remove contaminants. Biological treatment of sewage is very important. There are many steps in the treatment of sewage where bacteria are used to remove certain contaminants. For example, nitrosomonas is used for the biological oxidation of nitrogen – from ammonia to nitrate. Nitrate can be easily transformed to nitrogen (gas) and released from the water to the air.